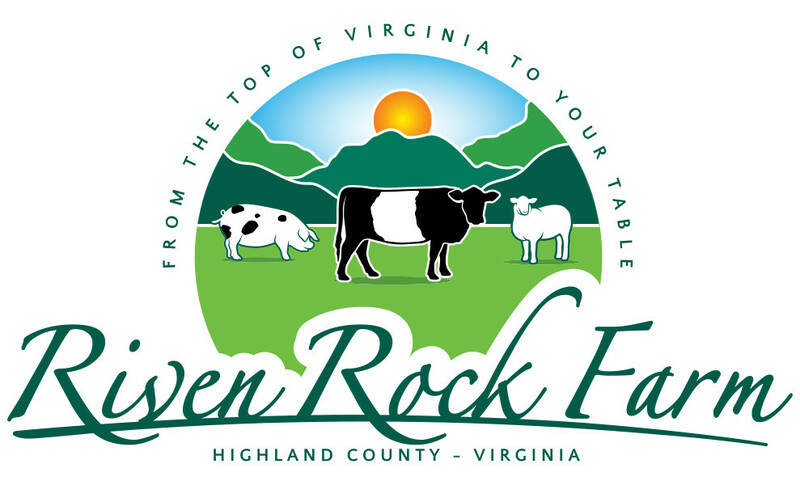 Riven Rock and our partner producers work in truly holistic grazing systems. 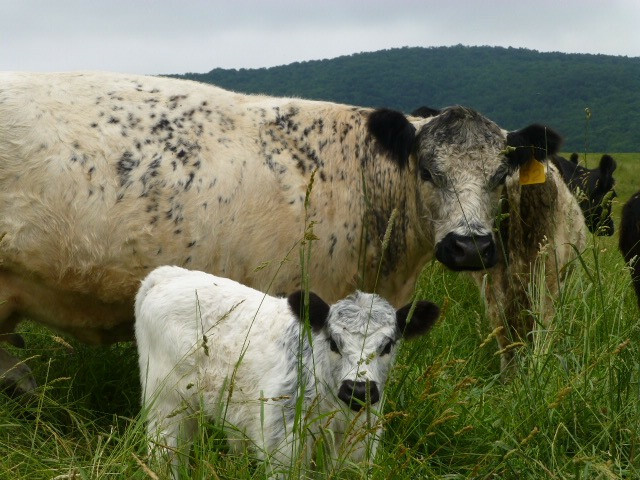 By rotating cattle and sheep to fresh grass as well as deploying multi-species grazing techniques, the animal impacts work in harmony with nature. This holistic management system promotes fertility, microbial activity and healthy topsoil. The livestock actually help heal the land and increase fertility. This creates nutrient dense foods. We never spray herbicides or pesticides. Not only do we not use hormones, preventative antibiotics, or steroids. We never use medicated feeds. In rare cases we will use an antibiotic, if the life of the animal is in danger, and as a last resort. This is in keeping with the ethical, humane treatment of all our livestock. Some vegetarians argue that eating meat destroys the planet and that replacing meat protein with soy is a good alternative. Absolute nonsense. Those who believe in that have absolutely no clue about the way the industrialized system works. Soy crops are probably the most destructive of all the monocrops. They rob the soil of nutrients without giving back, they’re one of the pesticide laden crops and they are now almost all genetically modified. The major part of it goes to feed livestock, who get sick eating it. Some factory produced cuts of meat are now injected with extra soy. This is yet another reason to stay clear of factory-farmed animals: save yourself and the environment from soy. Our animals are treated with the utmost respect throughout their entire life.